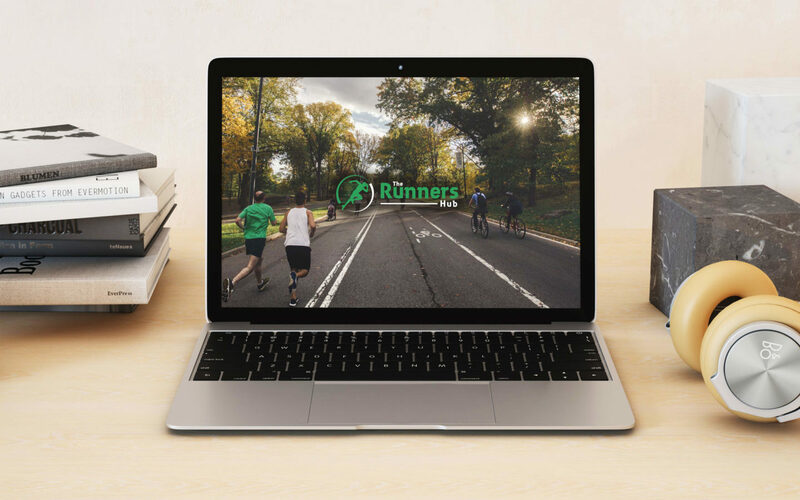 The Runners Hub is a unique space, aimed at helping customers to connect with other runners, whilst selling high quality running goods at a convenient location with friendly, knowledgeable staff. In addition, they provide race information, training advice and sports massage and other facilities. Although their brand was pretty much fully formed when they came to us for help, they were well aware of the need to build awareness, momentum and a social media following to support the launch of their new shop. We offered to create a simple landing page for the business until they could identify their exact website requirements, and kick-started their social media campaign, always on the understanding that whilst we would take care of ensuring consistency, they could dive in and post at any time with topical content generated by their own staff and customers. As footfall and a wider awareness of the shop grew via social media, we were instructed to build an e-commerce shop onto their original website, allowing them to expand into the online retail market. The Runners Hub came to us, right at the start of their business adventure, and hopefully will continue to be for many years to come. It’s been really great to watch the business grow and develop over time and we are very proud to have been a part of that journey.